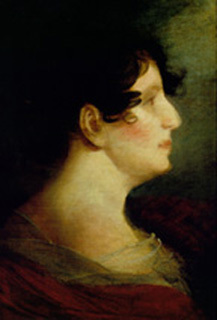 Daughter of Jonas and Rebecca Machado Phillips, Esther Phillips moved to Charleston in 1803 when she married Myer Moses II. The couple had three daughters and two sons. The eldest was Franklin I. Moses, who became chief justice of the state Supreme Court in 1868 and was father of the infamous Governor Franklin J. Moses, Jr. Franklin Moses, Sr.’s brother, Montgomery Moses, was elected circuit judge in 1871.